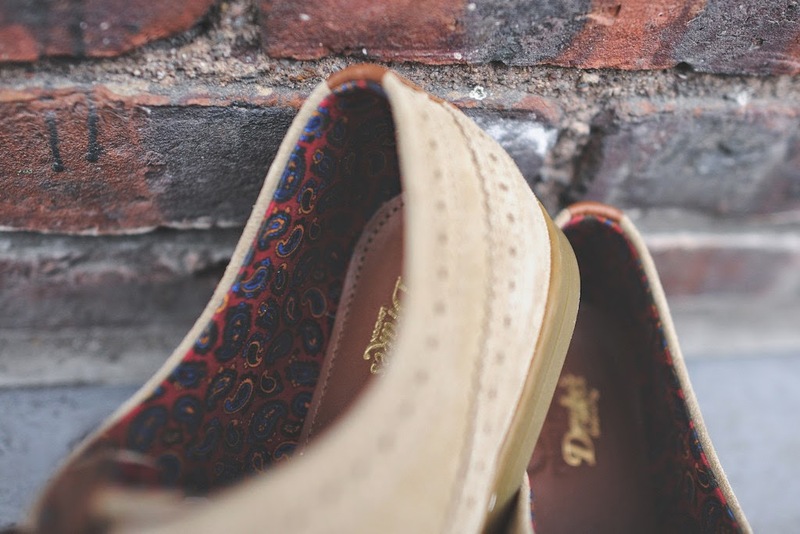 Easy like a Sunday morning….or a Spring day, perhaps. 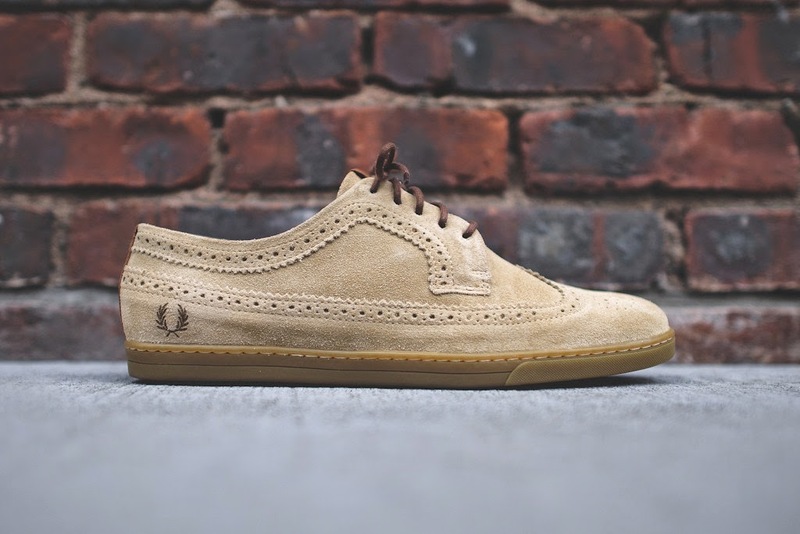 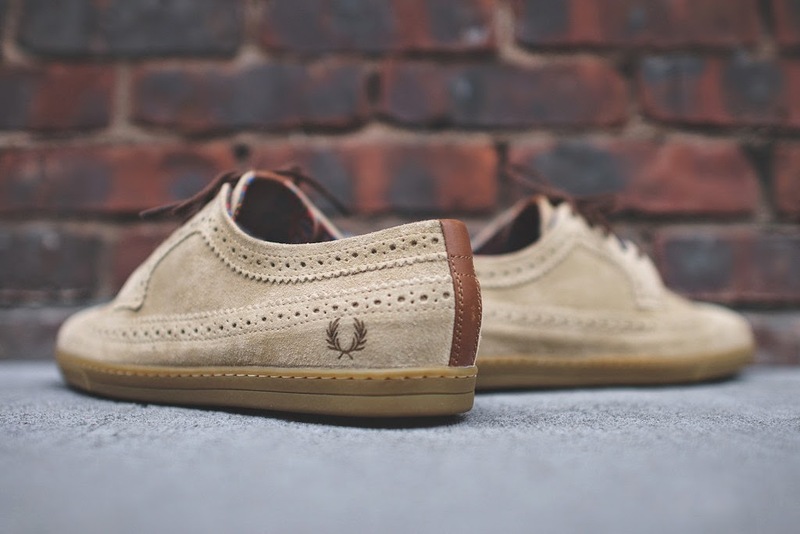 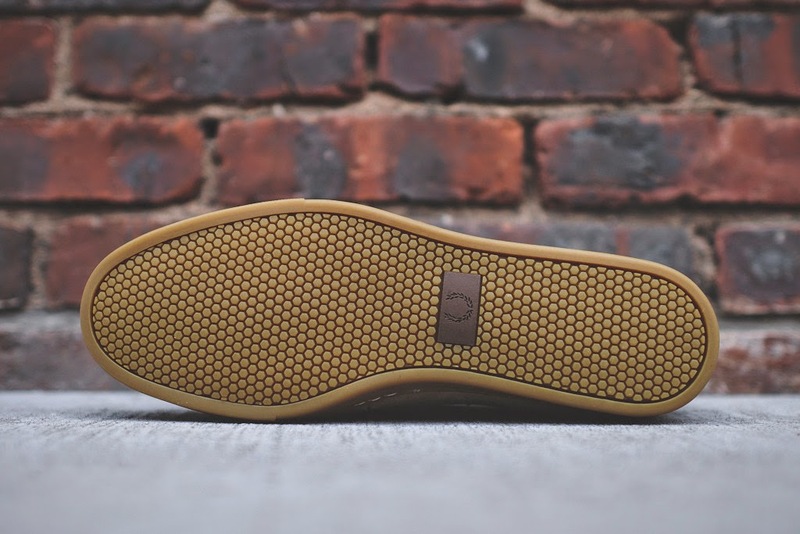 These Fred Perry Drake Eton Suede Wingtip are easy. 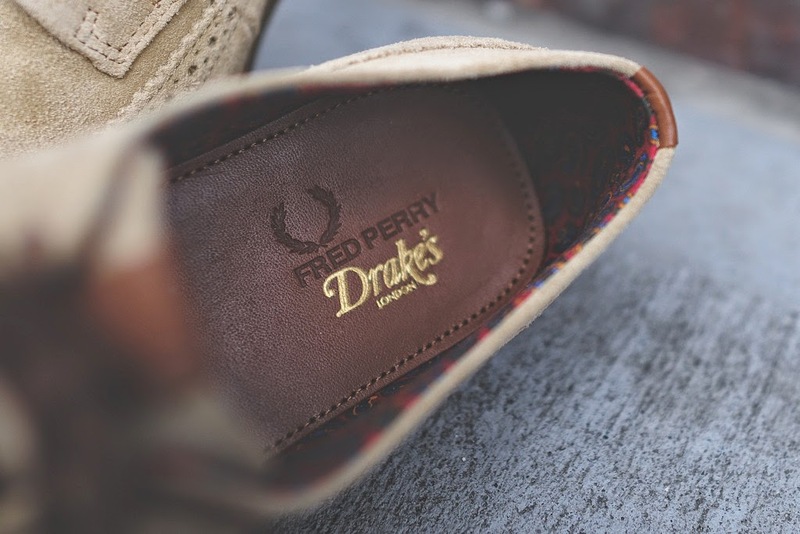 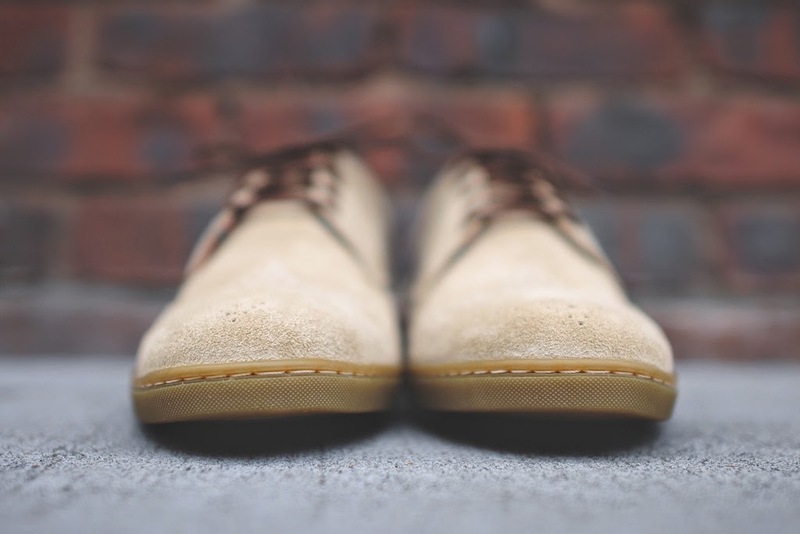 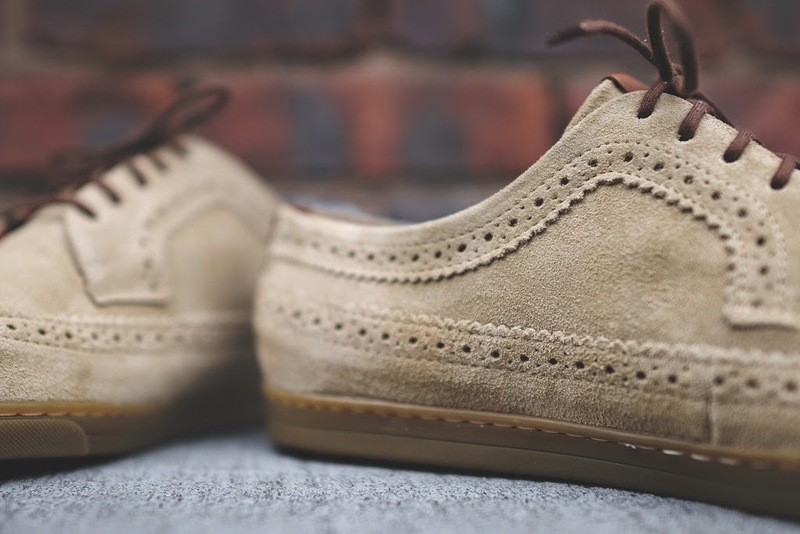 With a full suede upper on the brand's Eton brogue silhouette, patented laurel wreath branding on the heel, Drake canvas paisley lining and a flat rubber sole, this shoe is easy to pair with anything that your break out for the summer that you want to add a bit of comfort with nods of polished. 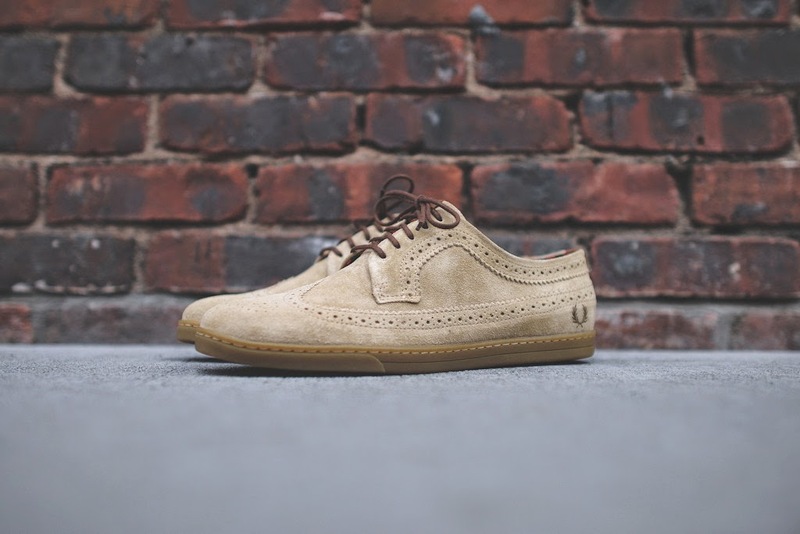 Available now at KithNYC.com.